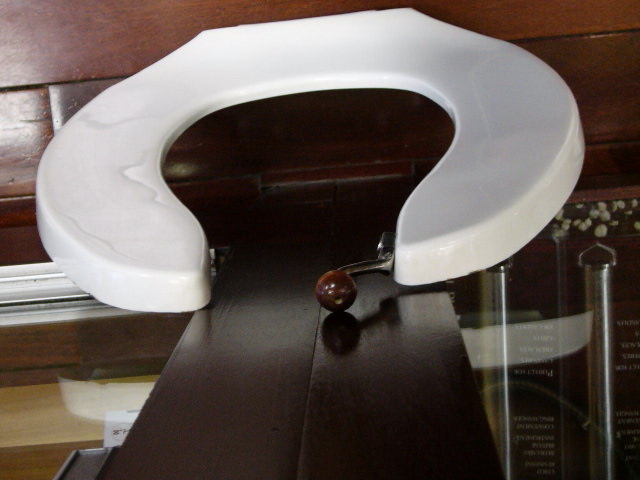 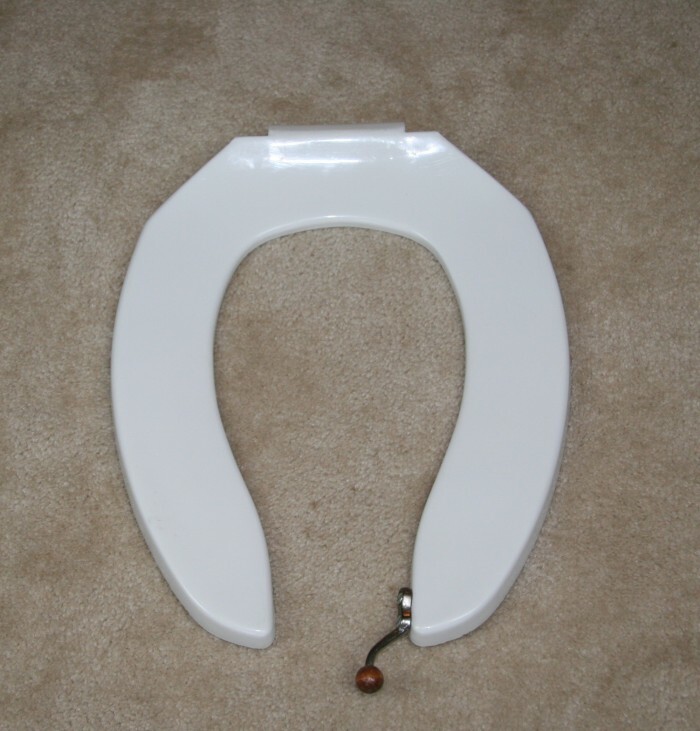 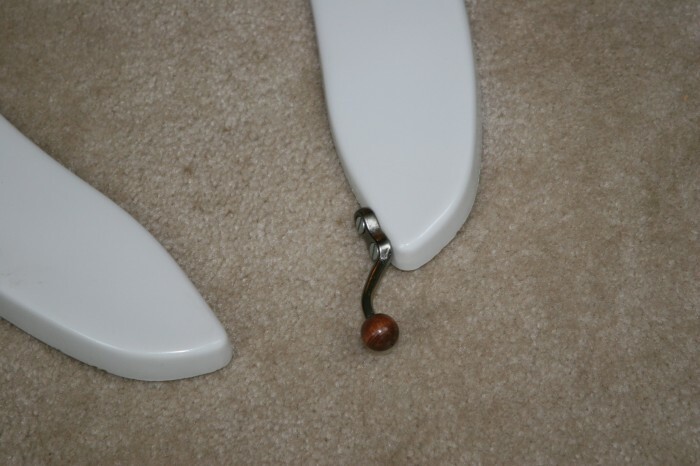 My invention is a toilet seat with a handle.You can avoid touching the seat by grabbing the handle to raise or lower the seat. 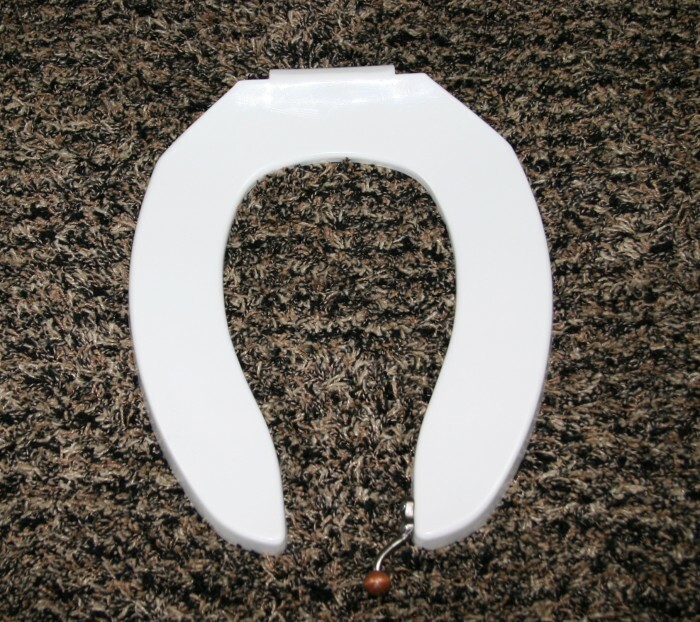 Great aid for the handicap hospitals assisted living homes, doctor offices etc. 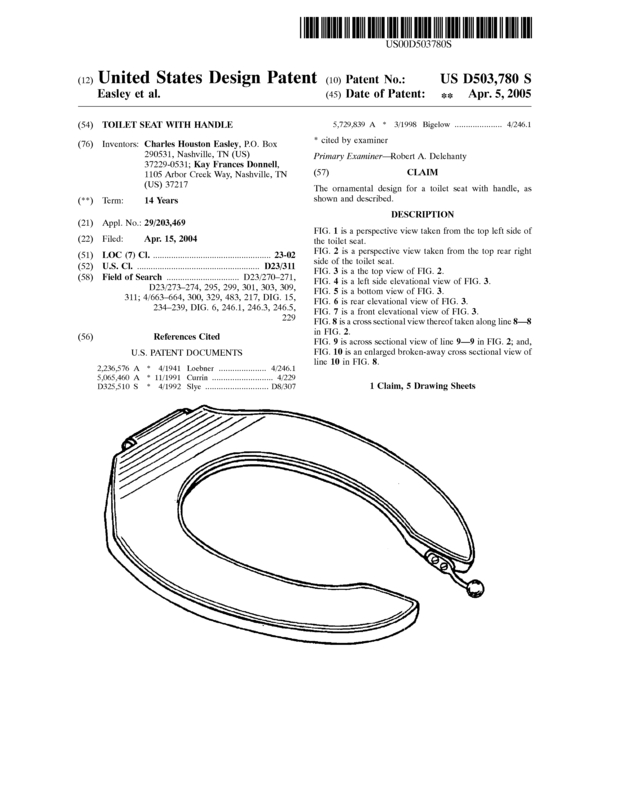 Page created at 2019-04-21 18:52:23, Patent Auction Time.